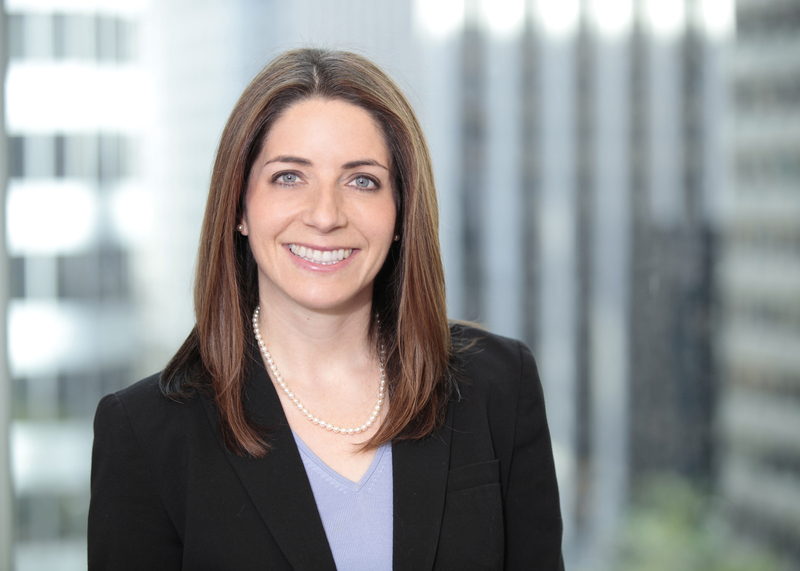 Ms. Knight counsels Bay Area clients in all facets of land use, zoning, and environmental law, as well as real estate transactions. She conducts regular public hearings before the Planning Commission, Board of Appeals and Board of Supervisors of San Francisco and other Bay Area municipalities. Ms. Knight effectively manages the planning process; coordinating clients, architects, consultants, and city planners to move projects towards successful entitlement, permitting and construction. Her approved projects range from large residential, office, hotel, retail and mixed-use buildings to smaller projects on behalf of homeowners, technology firms, and corporate clients. She is skilled at counseling clients regarding project risk management and quick resolution of challenges and appeals. Ms. Knight also has extensive litigation experience, with multiple jury trials and appeals in state and federal courts, which helps her effectively counsel real estate clients regarding avoiding litigation and makes her a strong advocate when a lawsuit is necessary.